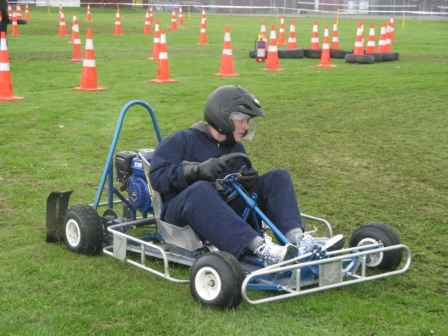 The relay section can almost be regarded as the main event of the racing. 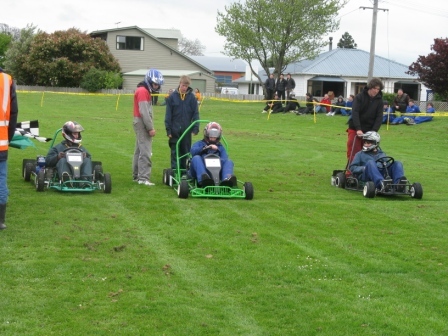 This section was split into five heats with three Karts each doing eight laps and switching drivers every two laps. 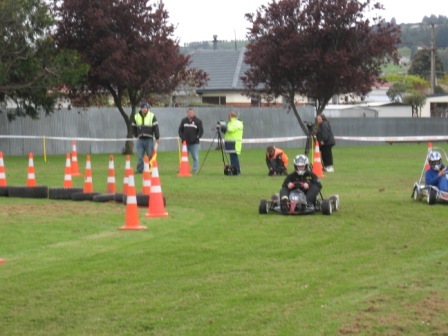 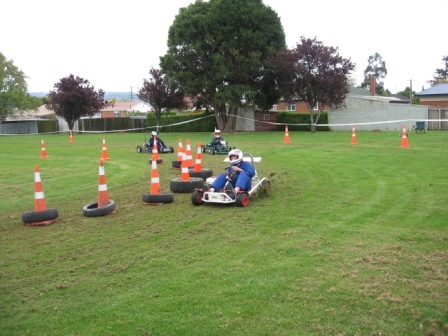 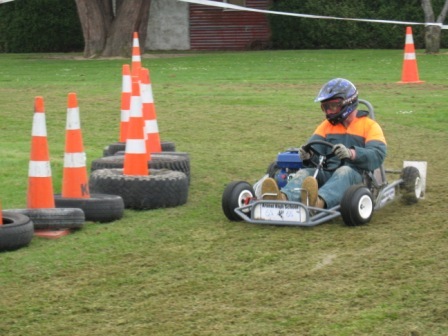 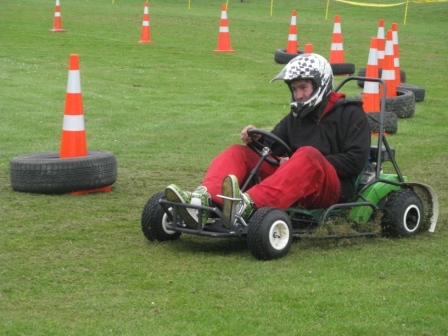 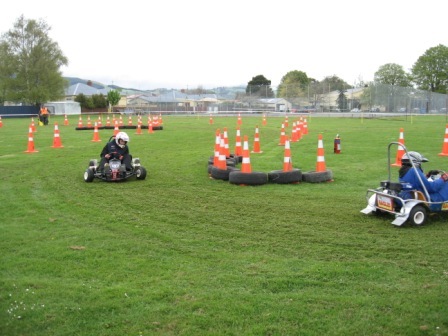 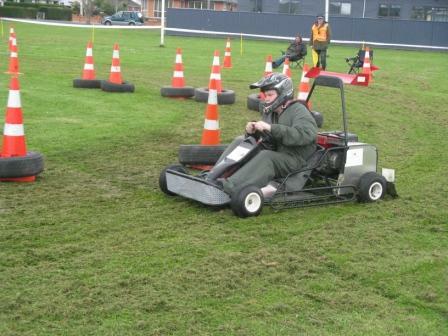 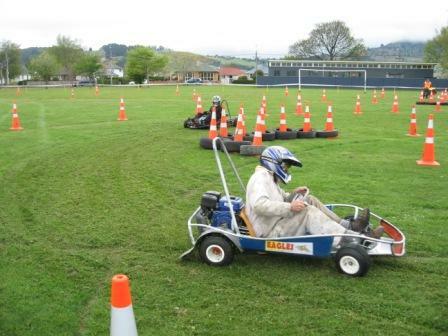 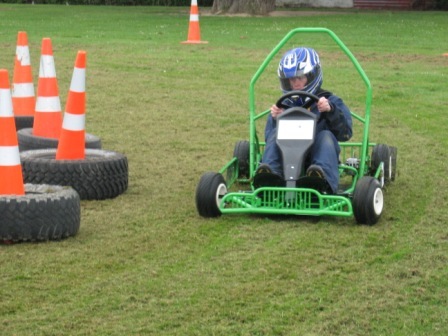 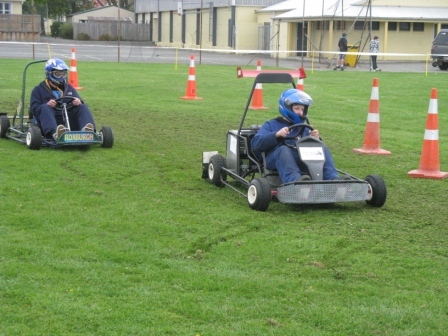 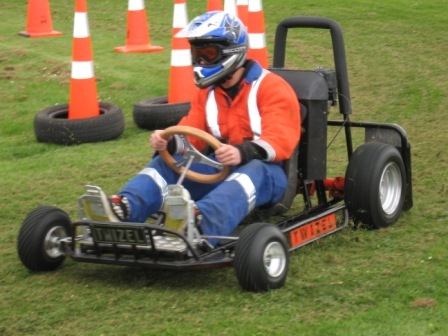 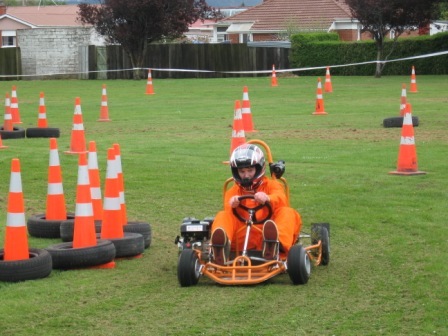 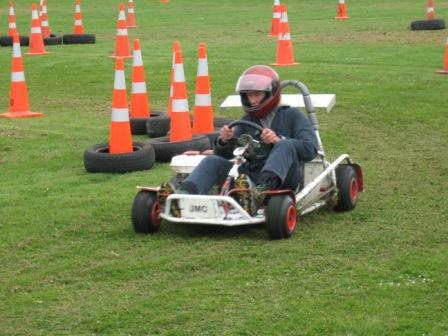 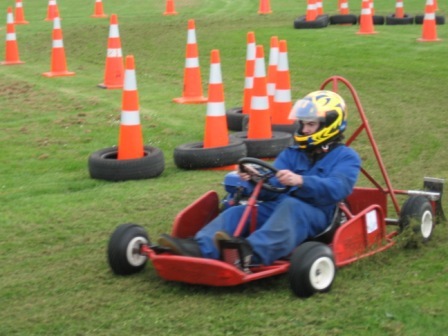 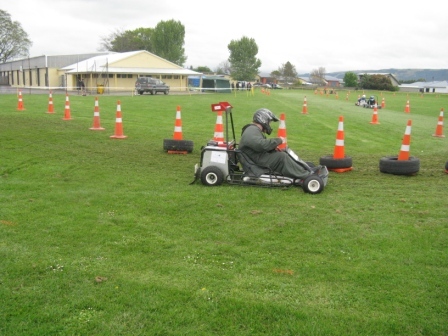 Two series of heats were held with the best times progressing to the two semi finals of four karts. 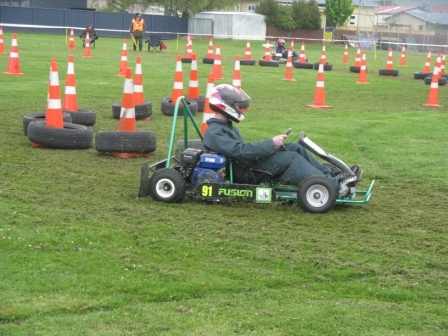 The semis were the same eight lap total, two laps per driver as the heats and the first two karts from each semi progressed through to the final.